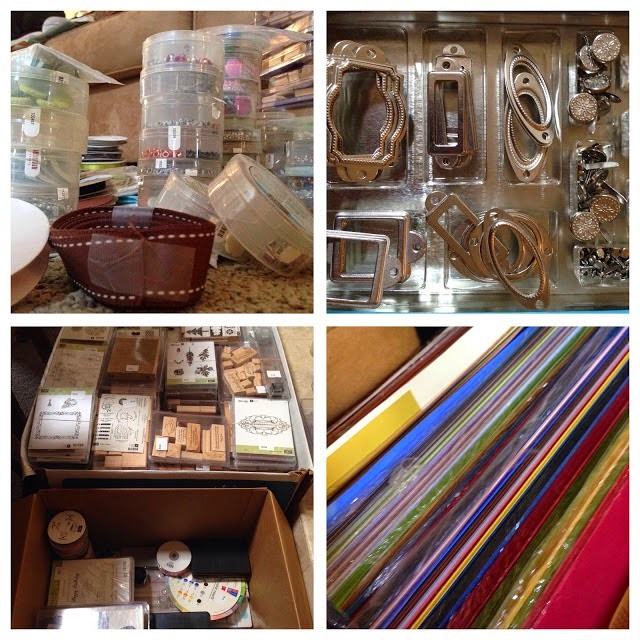 Getting Crafty with Jamie: Huge BOGO Sale! YES while there is an amazing Sale going on - you can DOUBLE Your Dollars!! Score! With Thousands of Stamps, Papers, Accessories (ribbons, brads, buttons, wheels, inks, handles, punches, and MORE), Die-Cuts, Embossing Folders, etc. You WILL SCORE!! With Great Gift Ideas and NEW Stamps, Gently Used Stamps, Paper Crafting Items and MORE.. you can score amazing gifts for yourself and others! This BOGO Sale is Amazing! There is a $10 Fee to Shop to cover labor but WOW the Deals!! So see more and RSVP HERE and Cookies and Cards Crafternoon THIS Saturday - fun!! Please Share with Family and Friends! 8+ YEARS OF RETIRED STAMPS, CARD STOCK, Double Sided 12"x12" Paper, RUBBER STAMPS, Ribbons, Tools, Accessories, Punches and MORE!! Saturday, Nov. 29th, 10am-12pm selling and once its gone, it's gone!! Selling THOUSANDS of Stamps, Papers, Inks, Accessories and DOUBLE YOUR MONEY!! After 8-1/2 years in business, I'm Selling!! 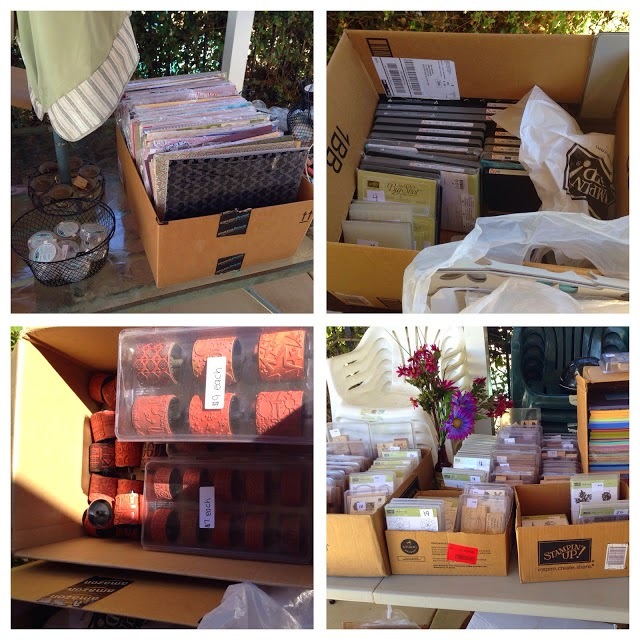 Selling THOUSANDS of Stamps, Card Stocks, Designer Series Double Sided 12"x12" papers, Inks, Ribbons, Accessories and MORE!! As a Manager with Stampin' UP! I'm OVERFLOWING with New and Barely Used Stamps, Papers and MORE!! Please Share! Sneak Preview at Class on Saturday, Nov. 29th, 10am-12pm RSVP to Get In the DOOR!! BOGO & Stamp Class Saturday, Nov. 29th, 10am-12pm and Cookies and Cards Crafternoon THIS Saturday (from 1:30-3:30pm)!! 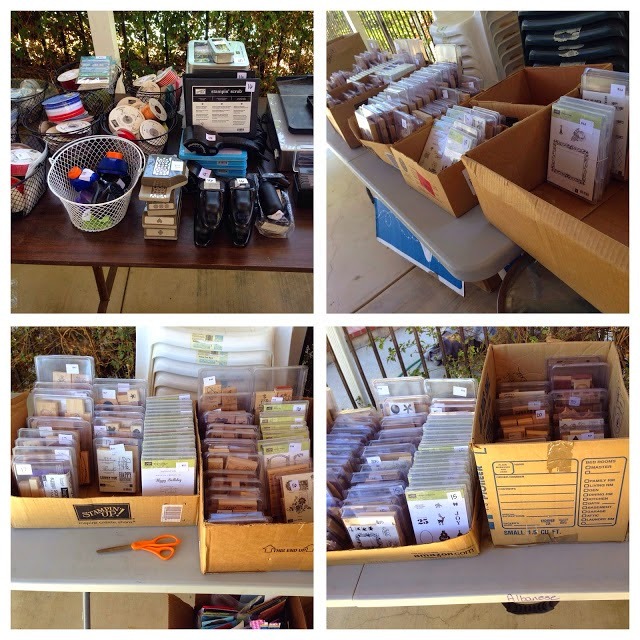 BOGO - a Time where you can BUY RETIRED STAMPS, Papers, Inks, Tools, Accessories and MORE and DOUBLE YOUR MONEY!! This includes Card Making FUN!! Your $10 Fee Allows You to SHOP ALL THE RETIRED Items I have (10 + tables full) and be doubly rewarded with EQUAL Shopping Dollars in the NEW Catalog!! WOW!! HURRY - First Come, First Serve!! Bring Your Friends and Family for these Stunning Items and Crafting Time! !